Both CBI and Asthana opposed in the high court the plea of S S Gurm, who has been transferred from Delhi to Jabalpur in the wake of a feud between CBI Director Alok Kumar Verma and Asthana. NEW DELHI: The Delhi High Court Thursday extended its order till Nov 14 asking the CBI to maintain status quo on proceedings against Special Director Rakesh Asthana, allegedly involved in a bribery case. Both CBI and Asthana opposed in the high court the plea of Additional Superintendent of Police S S Gurm, who has been transferred from Delhi to Jabalpur in the wake of a feud between CBI Director Alok Kumar Verma and Asthana, to be heard in the matter. The proceedings also witnessed a controversy when two advocates claimed that they were representing the Central Bureau of Investigation in the matter. Additional Solicitor General Vikramjit Banerjee came for the first time since the matter came up for hearing in the high court on October 23, and said he has been instructed to appear for the CBI. "I have been appointed as the special public prosecutor in the case," Raghavacharyulu said. 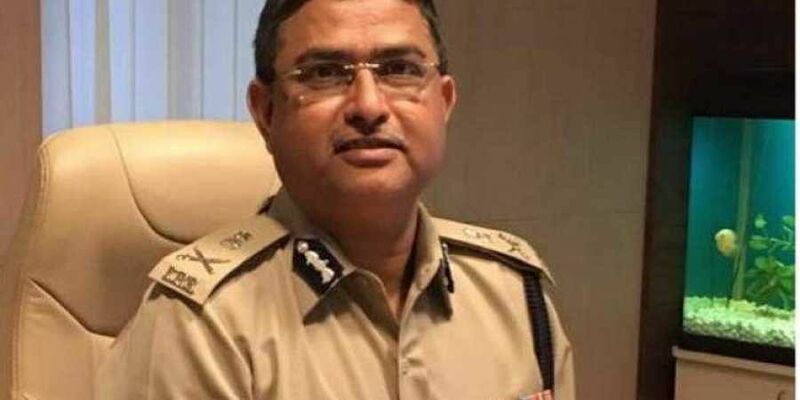 Earlier in the day, the CBI in its reply to Asthana's plea seeking to quash an FIR against him, said allegations against him and others show cognisable offences. CBI filed the reply in response to the notice issued to it on the petition filed by Asthana against the filing of the case. A bench of Justice Najmi Waziri will hear the petition of middleman Manoj Prasad by 3:30 pm.